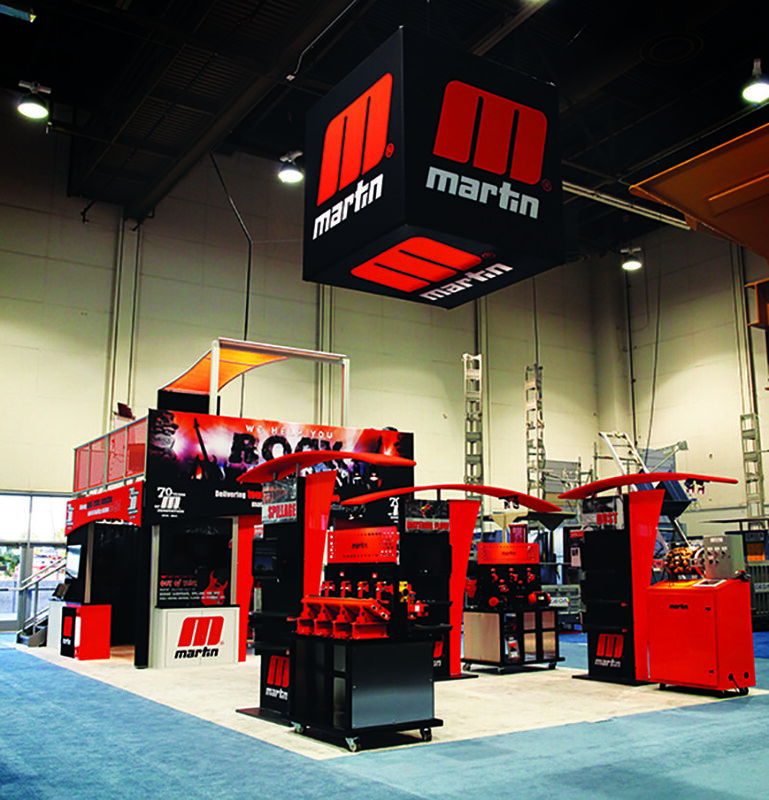 is a rental exhibit right for your next trade show? 1. Replace damaged or aging display pieces in no time. 2. The time savings will allow you to attend trade shows on minimal notice. 3. Get exhibits delivered on site and save time packing and transporting them from show to show. Trade show exhibit rentals tend to be much cheaper than their made-to-order counterparts. 1. Trade show rentals can cost less than half as much as a purchased unit. 2. You can rent-to-own, and split up the cost of buying a whole new kit. 3. Test out different models before you buy to see if they will work for you. It can be tough to think of something fresh when you’re stuck with existing equipment. But throw some trade show rental ideas into the mix, and it’s a whole other story. 1. Update the unit you own with modifications like counters, lights, seating, and more. 2. Rent different looks for different shows based on space and visibility. 3. Keep branding updated every year at a fraction of the cost. If you want even more information on exhibit rentals as you weigh your options, check out our full rental guide.